London is vast, new bars and restaurants open every day, nice places come and go and The London Date Guide can’t cover every awesome date venue. So, if you’re after more ideas for a date in London check out these fantastic books to give you inspiration for your perfect date in the big smoke. 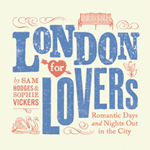 London for Lovers is a beautiful book created by Sam Hodges, it’s chock full with some of the best date ideas in the capital that will suit any budget or season. 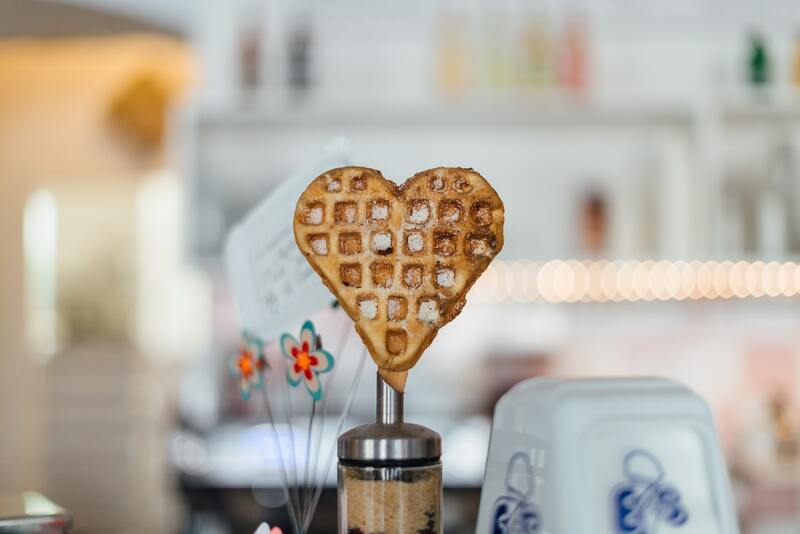 Split into sections; Late Night London, Lost London, Last Minute London, Lazy London and many more, be it first date, special occasion or your weekly date night you are sure to find the perfect idea within its pages. Taking Samuel Johnson’s words ‘When a man is tired of London, he is tired of life.’ Author Tom Jones found himself tired of the capital so he decided to seek out a different thing to do each day in London to help him fall back in Love with the city. 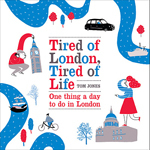 In Tired of London Tired of Life Tom shares exciting and imaginative ideas to keep you entertained in London. With a suggestion for each day of the year you can discover many new places and unusual ways to enjoy London, ideal for an offbeat date. If you think you know London think again. Secret London – An Unusual Guide will show you a hidden side to our great capital. 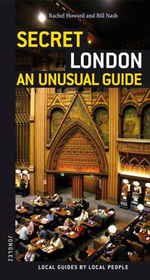 This fantastic pocket guide is the perfect accomplice with which to find weird and wonderful London date locations that are obscure and off the beaten path, away the throngs of tourists that plague London. 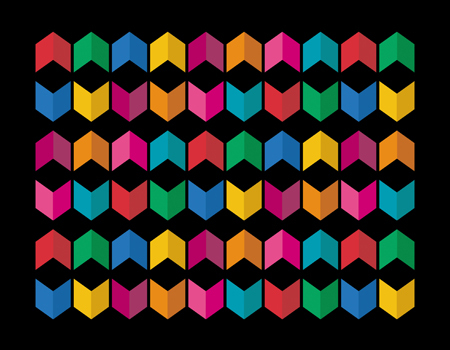 Entries in An Unusual Guide are ordered by location, but there is also a thematic guide. So if you’re after an off-beat gallery or museum for a date then it’s easy to find what you’re looking for. 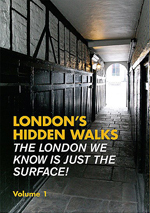 Packed with intriguing and interesting detail about London’s history, London’s Hidden Walks features 13 walks through London that follow in the trail of murderers, authors and revolutionaries. The walks combine famous sights and unusual places with the history and personal tales of those that have wandered the streets before. Find yourself in hidden alleys, sunny squares and secret corners of the city, immersing yourself in over 2000 years of history. A lovely little guide to 30 different London ‘villages’ which makes a great introduction to areas of London that you may not have visited before. The ‘villages’ listed are neighbourhoods which don’t feel as if they are in a large city, small havens around the capital that are unique and vibrant. 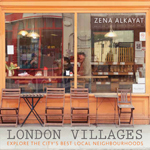 With photographs and an illustrated map for each village as well as a summary of its spirit, history and location, this book expertly highlights some of the best parts of London to visit. 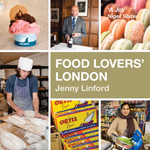 Food Lovers London is a foodie bible featuring the very best food shops and food markets in the capital as well as recommendations of where to eat out for gastronomic delights. With each chapter celebrating a different cuisine and containing maps, history and restaurant reviews you are sure to find a fitting eatery for any occasion. 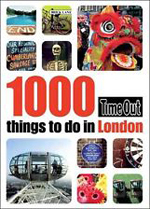 With a whopping 1000 things to do in London you will definitely find a date idea or inspiration within the pages of TimeOut’s 1000 things to do in London. Packed with ideas from unusual takes on well-known attractions to quirky walks, must-visit restaurants and shops with many of the things to do being absolutely free, this is an essential London book for your collection. If you have just moved to London this book is invaluable in getting you off to the best possible start to enjoying what London has to offer. 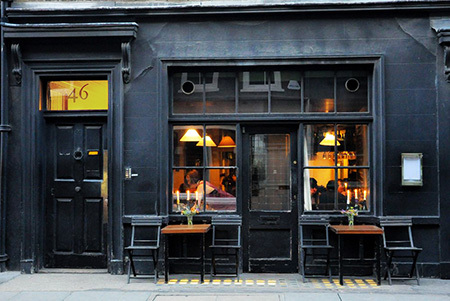 Know another great London book full of date ideas? Let us know in the comments.